This year’s Oscar screening party, hosted by the Loyola University New Orleans Film Buffs Institute, will feature the mouth-watering aroma of fresh popcorn wafting from an old-school popcorn maker. 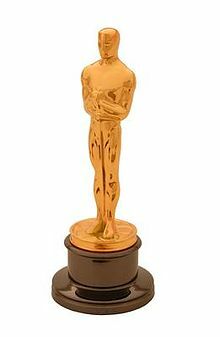 Set for Feb. 21 at 6:30 p.m. in Bobet Hall, the Loyola community will have a chance to view Oscar-nominated films shown in all three screening rooms—101, 214 and 332—before winners are officially chosen during the 85th Academy Awards Feb. 24. Free popcorn is available to all movie-goers. The group will show “Skyfall,” “Beasts of the Southern Wild” and “Moonrise Kingdom,” according to the Film Buffs Institute’s Facebook page.